News Americas, UNITED NATIONS, NY, Sat. 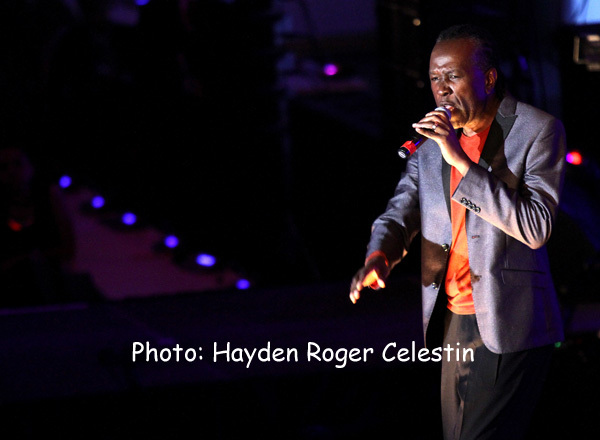 June 8, 2014: Caribbean artists were joined others from across the globe on Friday night, June 6, at the United Nations, for a unique concert hosted by the President of the General Assembly, Antiguan-born, John W. Ashe. 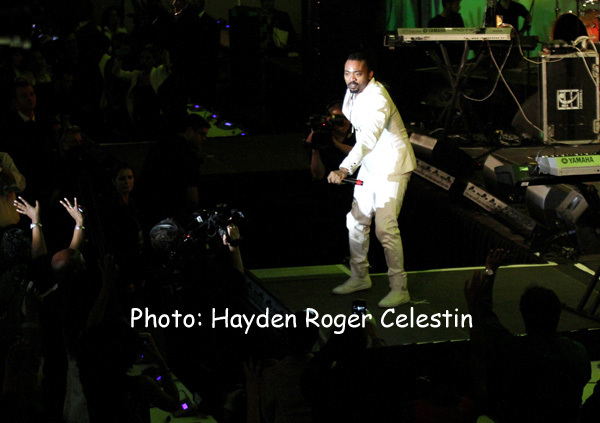 Taking the stage were several performers from President Ashe’s home region, including the iconic zouk band Kassav’, soca artists Machel Montano and David Rudder from Trinidad, and Tizzy and master pannist ”Lacu” from Antigua. The event shone a spotlight on the enormous significance of the year 2015: a once-in-a generation opportunity to set the world on a sustainable course and to take decisive action toward a peaceful and prosperous future for the planet and its inhabitants. Artists participating in the concert urged global citizens to tell world leaders about the world they want in 2015 and beyond by voting for their priorities on the MyWorld platform. The concert celebrated the significant role artists play in informing and engaging people in positive change. Artists from other regions including the Band Lalon featuring Sumi from Bangladesh, fusing traditional Bengali music with rock, and Emmanuel Jal, a former child solider from South Sudan turned Hip-Hop artist and activist.